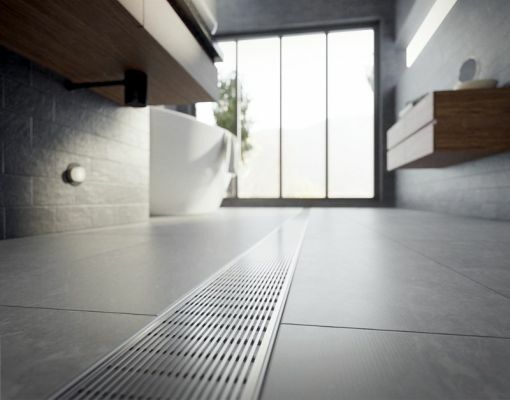 Stormtech supplies high-end architectural drainage solutions. 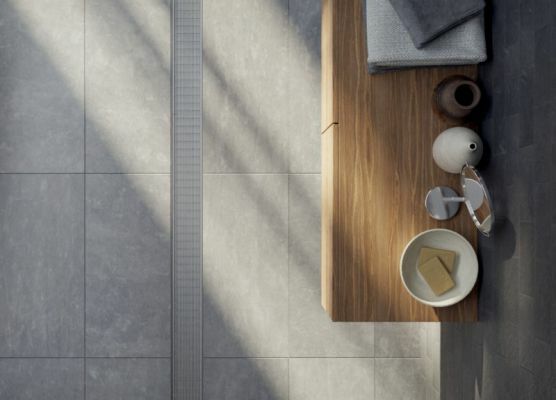 The stylish slimline products are used in prestige commercial and residential projects for showers, bathrooms, thresholds, balconies, paved areas, and pools. 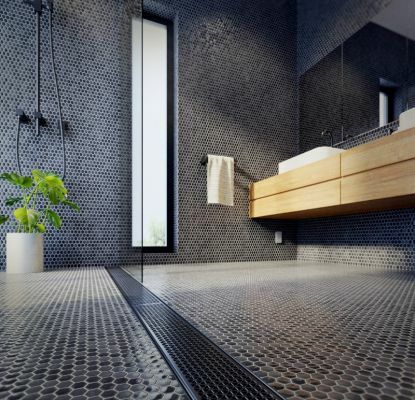 All grates are made of quality stainless steel and manufactured in Australia.